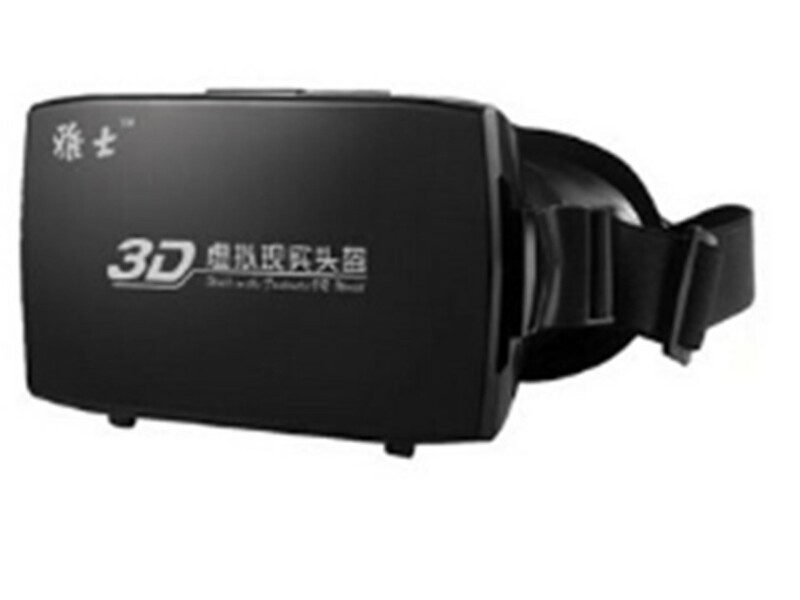 Newsight Japan starts selling 3DVR Goggle for 2D/3D/VR content. A user put own Smartphone/iPhone into Goggle (4.7" - 6"sized). 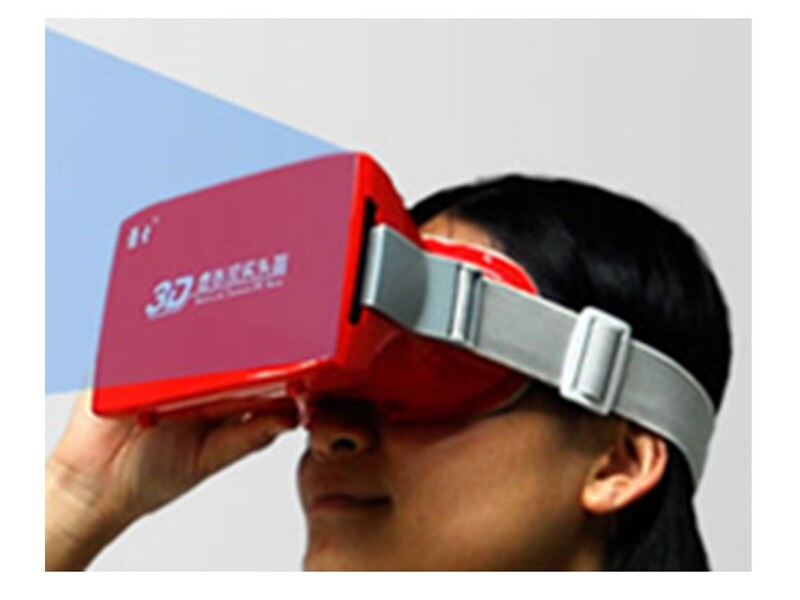 4 types of content are enble to show by 3DVR Goggle. Give-away Cardbord type version is also available.